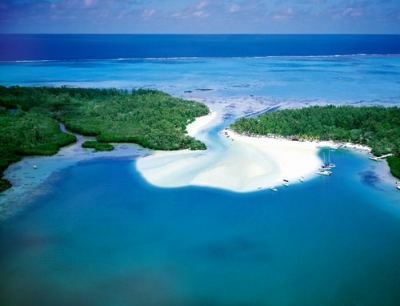 Located in the Indian Ocean, beautiful tropical waters, sandy beaches and dense forests describe Mauritius. These scenic qualities bring visitors from all over world, from island trekkers to newly married couples. In terms of scenic marvels Mauritius is second to none. It has a excellent array of beaches, mountain ranges and waterfalls.Added to this is the presence of historical architecture dating back to 1700s and a vibrant city life there is plenty to see and take in. Mauritius’ charm is derived from its rich cultural heritage: inhabitants from African, Indian, Chinese, and European backgrounds mingle and co-exist. 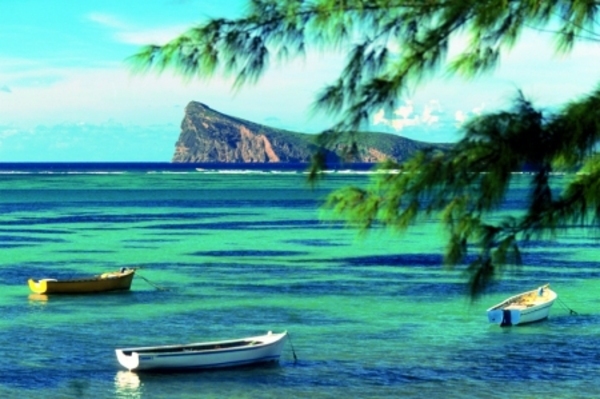 Families looking to enjoy a relaxing, yet fun and adventurous holiday together may want to consider taking a trip to the island nation of Mauritius. Mauritius is renowned for its beautiful landscaping, scenic views and numerous activities that are designed for all types of travellers. Anyone wishing to experience their family holidays in Mauritius will be able to take part in a variety of relaxing, fun or adventurous activities that are perfect for all members of the family. Imagine experiencing all the sights and sounds of beautiful Mauritius while riding on the back of a horse. There are numerous stables and horseback riding camps that offer guided tours for anyone who has chosen to enjoy their family holidays in Mauritius. Families can be taken on a guided tour through beautiful forest greenery, along the waterfront, or up the hiking path to the beautiful cliff tops. Encounters with local wildlife will be sure to create memories that the entire family will be sharing for years to come. Groups choosing to take their family holidays in Mauritius will discover that are multiple opportunities to interact and watch the local wildlife of this coastal African island. Families can take trips to the local wildlife parks and nature preserves where they can witness first-hand turtles, lions, tigers and other beautiful and exotic animals. Family holidays in Mauritius can be a great opportunity for everyone to sit back and relax. The beautiful ocean views and stunning scenery makes this island nation an ideal place for families to rest, relax and get away from it all. There are dozens of public beaches where families can bathe in the sun, engage in a variety of activities ranging from surfing to snorkelling, or just take a stroll along the ocean coast. Almost everywhere you and your family turn there is a beautiful outdoor setting just waiting to be explored. Mauritius is filled with beautiful botanical gardens that offer families the chance to explore both local and exotic plant life in a scenic and control environment. A hike through the local parks is another great opportunity to see the beautiful outdoor scenery. Families can hike along trails and take in beautiful sights of ponds, lakes and waterfalls all scattered throughout the island. Previous articleAsk Jay: I Want to Stop This Illegal Business But I Don’t Know What Else to Do. Please Help!